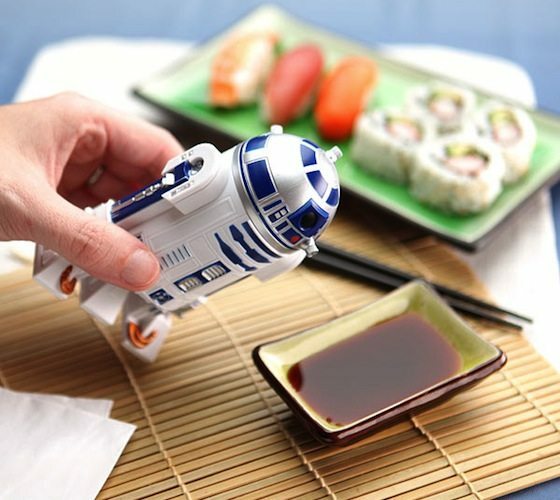 Measuring at 4 inches tall, this fun R2-D2 bottle can be filled to the brim with soy sauce or any other liquids. 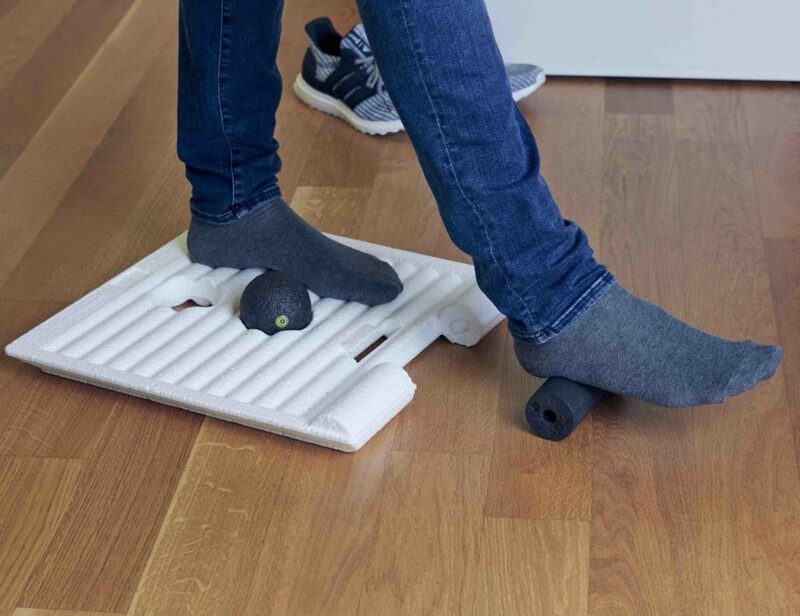 You can practically see R2-D2 swaying back and forth eagerly awaiting you to tip him over so all the delicious sauces can be spread on your favorite dishes, including sushi! Simply pop open the top, fill with your favorite sauce, close the lid and he’s ready to go.